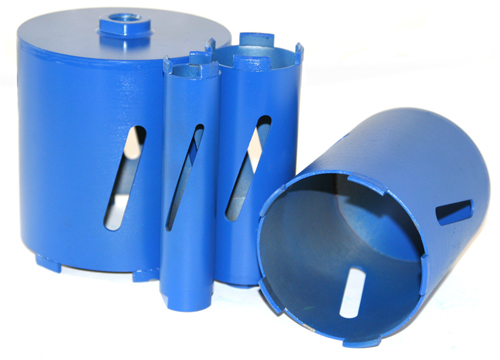 We have a limited number of premium core drill bits to sell off at special clearance prices. 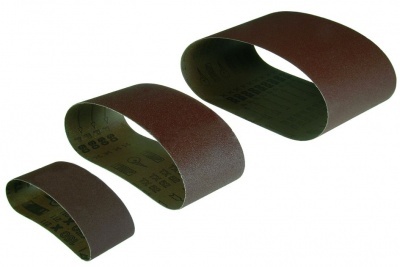 We have a limited range of sanding belts for popular belt sanders and linishers to clear. 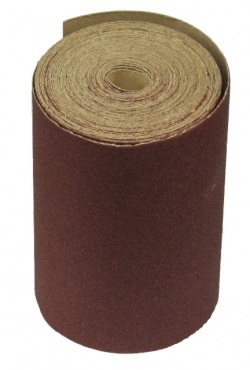 We have some grade 40 sand paper to clear. Ideal for stripping coatings and coarse sanding.